The Florida Gators were in the midst of getting absolutely handled by Vanderbilt on Saturday when James Houston was ejected for targeting on a return. Houston absolutely deserved to be hit with the targeting call, and Commodores players were very upset over the hit that led to it. 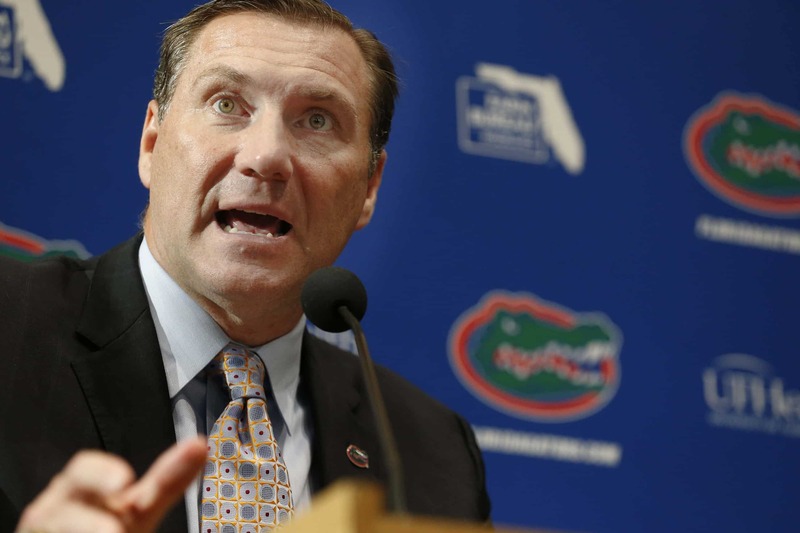 After the refs ejected Houston, Dan Mullen absolutely lost his mind on the Gators sideline and had to be restrained by a ref. At the same time, the two teams nearly got into a bench-clearing brawl at midfield over the entire exchange while the player who got hit was still laying on the ground, hurt. Additionally, after Houston was ejected and the dust settled, Vosean Joseph was ejected from the game and absolutely lost his temper on the way to the locker room. It was a wild, wild scene.